Customers often ring when their air conditioning has failed and they are in a business environment where being without it is not an option. Environments include banks (read what we did when a National Australia Bank branch lost their air conditioning), offices, retail shops, post offices and other such places. 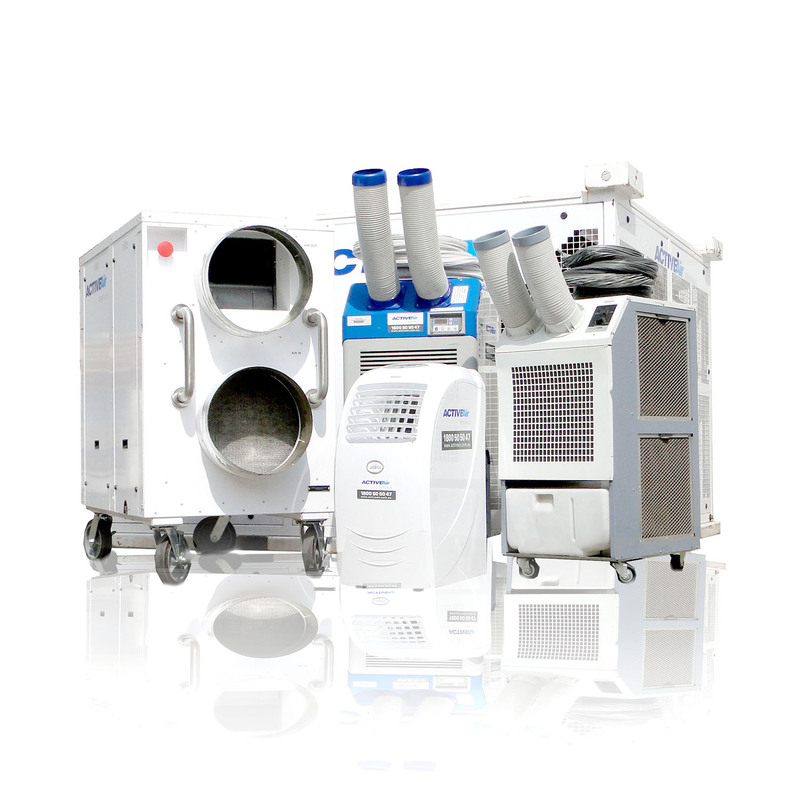 The 4.5kW Portable Air Conditioner is the benchmark for all other air conditioners. It is compact, light, highly effective and quiet. It is also very easy to install; depending on the site it can usually be up and running in a just few minutes.